1.65 acres of flat treed partially cleared land waiting for your new stick built or manufactured home. Two septic approvals and one new well on property. 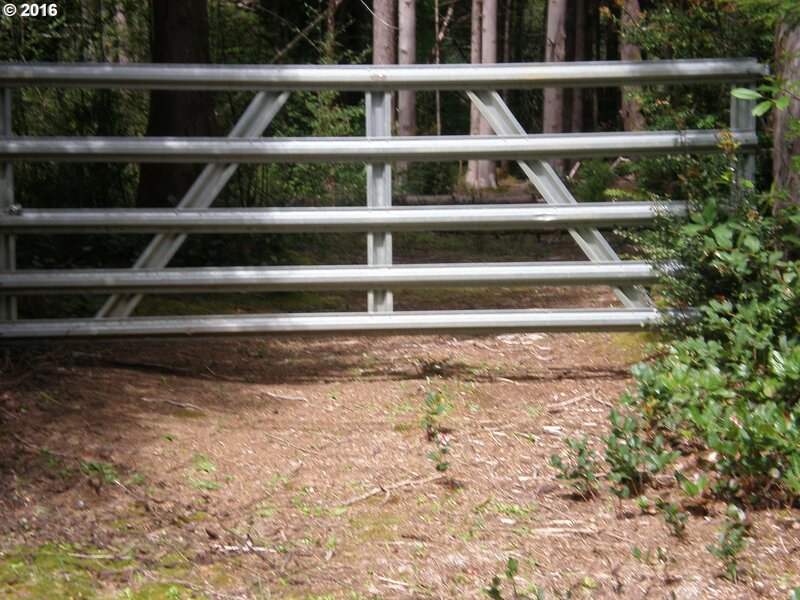 Two gates into property. Located on a dead end quiet road. Near Siuslaw River, dunes, ocean beaches, golf, casino and Old Town shopping.